The ribs at Rosa's are awesome! Also the staff and the service is great. 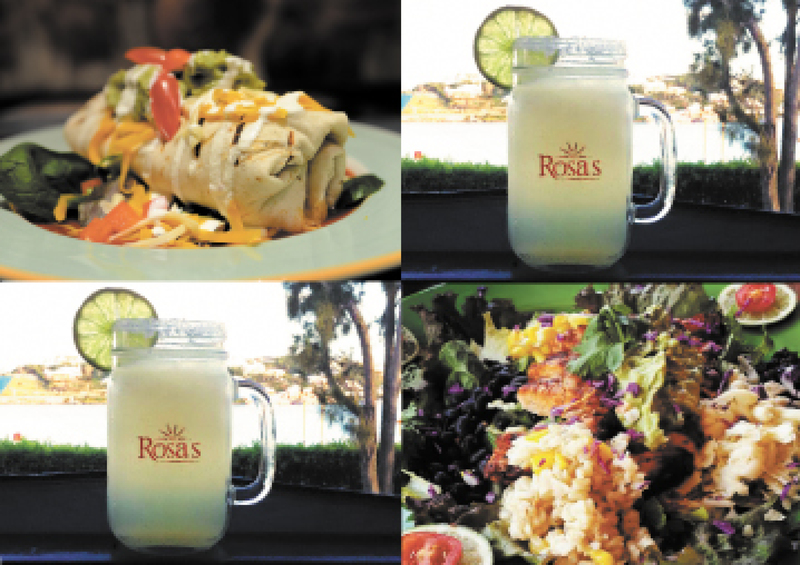 Discover the Best Mexican Food In Bermuda! Some of our authentic dishes include mouth-watering Carne Asada Tacos, sizzling Fajitas, Alambres, and deep fried Chimichangas...MUY BUENO! !